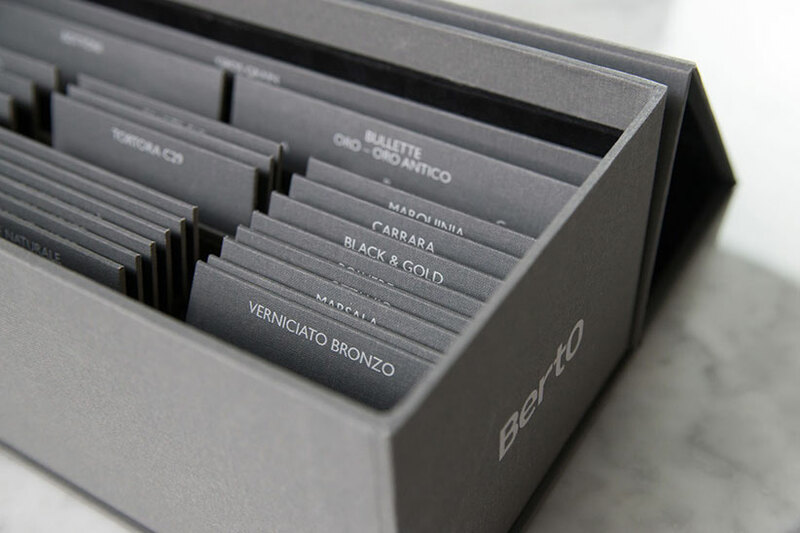 BertO special box: a new tool at your disposal to create your own furniture project. 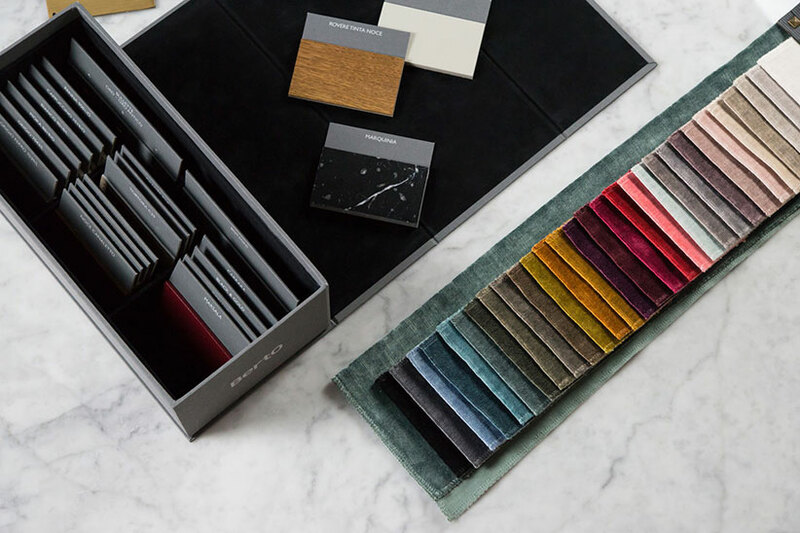 Starting from today in our BertO’s showrooms you can find a special tool box that gives you the chance to create every single furniture project totally custom made, as for interior furniture and hotel contract. 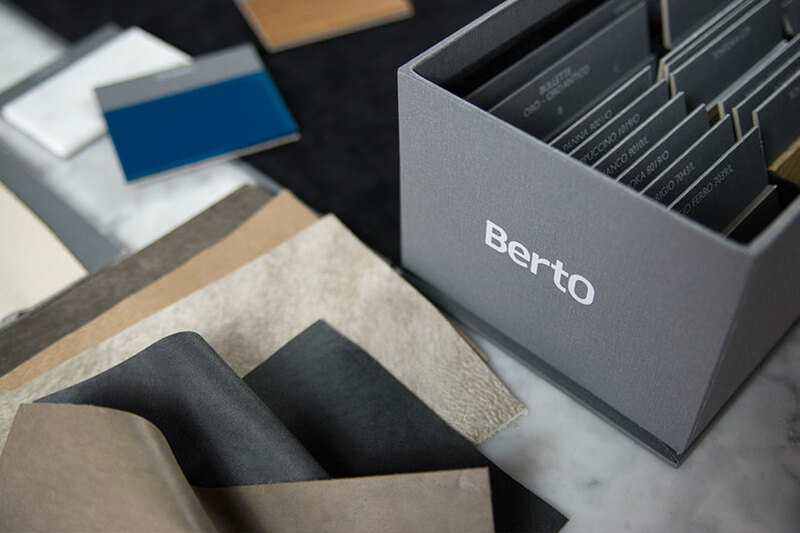 In our BertO tool box you can find a huge variety of materials, finishing and details to combine for exclusive settings: marbles, lacquered woods, decorative stitches or leather, fabric or gros grain profiles, velvets and leathers. Besides that you can even find our entire collection of sofas, armchairs, sofa beds and beds, each product is totally custom made available as for comfort, sizes and finishing. Thanks to the wide offer from our catalogue every detail can become an exclusive part of your project: decorative embroidery, leather, fabric or gros grain profiles for beds, armchairs or sofa beds. Together with our upholstery products you can also choose and set the best selected accessories for your living and dining areas, such as the tables Ring and the chairs Judy from our New Collection 2016. 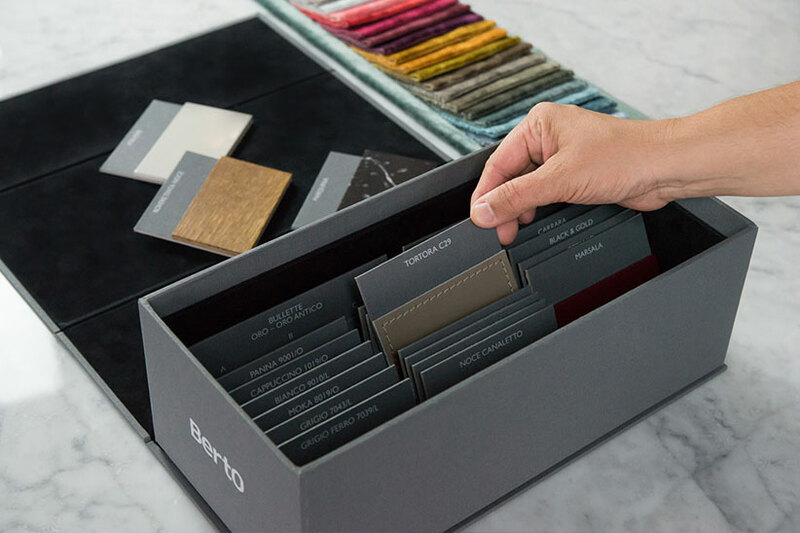 Besides our special tool box our BertO Fine Upholstery Tailoring and our experience are at your disposal to help you realizing the most exclusive and sophisticated furniture projects. Our furniture consultants will be at your complete disposal to create your custom made project together.